Publisher Dotemu and developers Lizardcube and Guard Crush Games have teamed up to bring Streets of Rage, the classic Sega beat-em-up game, back into the limelight. 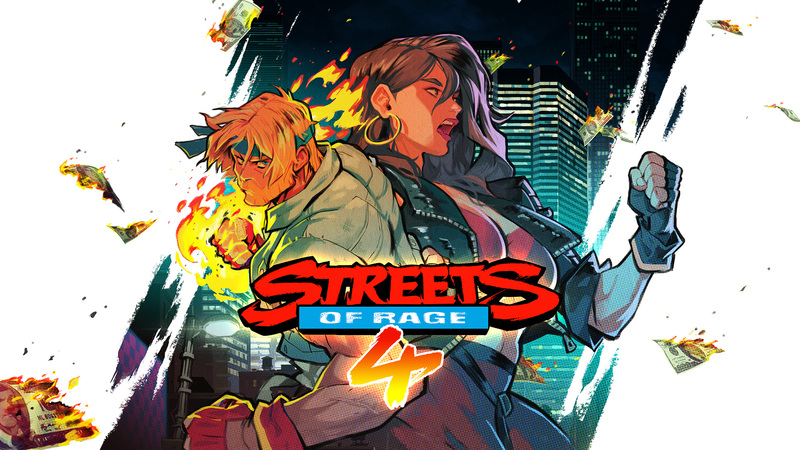 A reveal trailer for Streets of Rage 4 has been released, and it shows off a very different, hand-drawn animated style with a 2D-animated intro featuring the return of Axel and Blase to deliver street justice. Lizardcube, the team that worked on Wonder Boy: The Dragon’s Trap, will be taking its style and bringing it to the Streets of Rage universe. Streets of Rage 4 will have the classic gameplay of the classic games with a new story and new mechanics. Players will be able to play solo or with a friend as they beat up everyone in their path. The Streets of Rage games are also known to have a groovy soundtrack thanks to composer Yuzo Koshiro. Will he be making a return? Let’s hope so! You can check out Koshiro’s music from the original games below.